Boyce Studio products are born from the belief that the things we use everyday should be beautiful, functional, and last a lifetime. 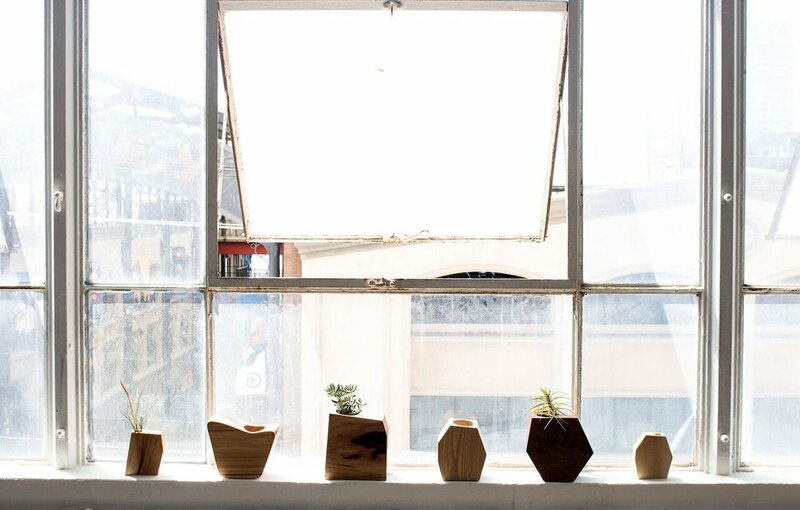 Handmade in Downtown LA, every product is crafted from FSC Certified lumber and components sourced from local vendors. Great products can’t be rushed, and we obsess over every detail. Staying true to her hardworking Midwestern roots, 2nd generation woodworker C.C. Boyce draws inspiration from her current residence in Downtown Los Angeles as well as the many talented designers and artists of Southern California. Boyce Studio products are crafted using sustainable, local, made-in-America material whenever possible.